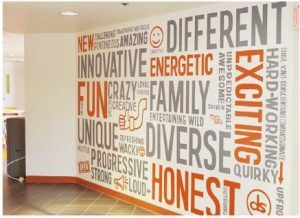 Welcome to one of the best local providers of high-quality and long-lasting wall graphics and murals! The Kanban Signs’s team of expert designers and specialists will dress up your business and make it a professional service provider. 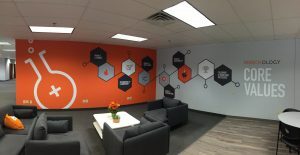 Wall murals are used by many businesses to transform their hallways into an area of information regarding the history of their company. These attractive murals add excitement, creativity and a sense of inspiration to your guests, customers and business partners. Thus, it is also a perfect chance to display your company logo and make everyone more interested in what you offer. 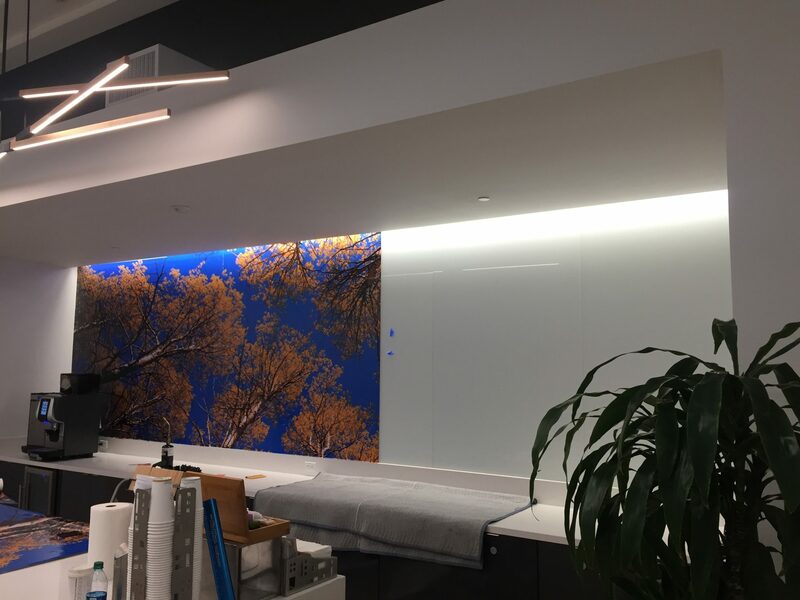 Our business, Kanban Signs, has all solutions to your concerns associated with the size, placement, and purpose of your wall murals. We have everything you need including hand washing signs in your bathrooms. We make sure you are pleased with everything we do from the designing, manufacturing, and installation process of the vinyl signs, graphics, and wall stickers. We treat each customer the same way regardless of the size and type of project you need from us. From a blank space on your wall, we will create the best designs and signs that are unique, and you have never seen before in other companies. Call Kanban Signs at (619) 503-3634 for a Free Consultation with a Wall Mural Specialist! 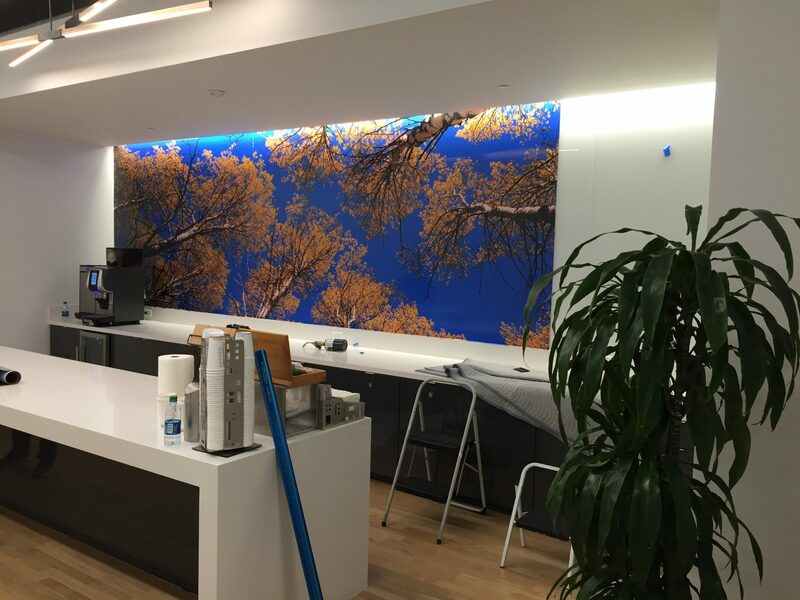 We are experienced in creating custom wall murals tailored to your business needs, space and branding. 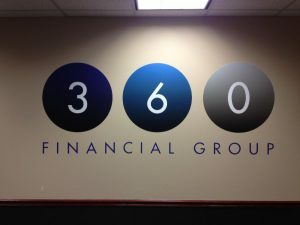 For the past years, we are successful in providing durable and high-quality vinyl to produce attractive wall lettering and graphics. 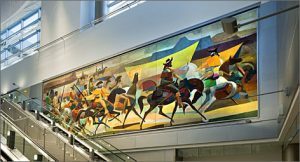 We make sure that the outcome will be breathtaking landscape murals that serve as a great storyteller. If you want to change something in the murals, there is no problem. 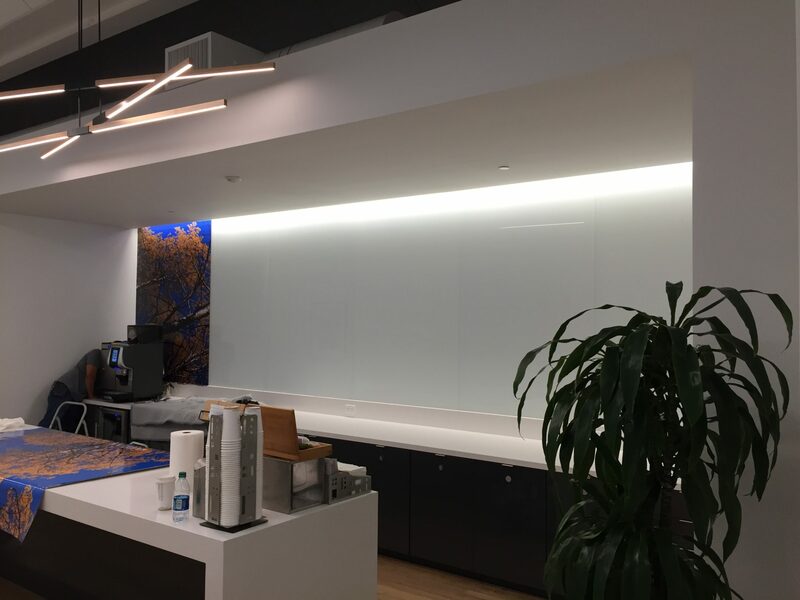 We can remove these wall murals any time you desire. 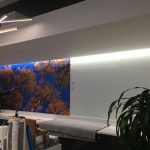 There is nothing to worry at all because we will not damage your wall while we fit new designs to reflect seasonal changes, business promotions and current branding of your company. Sometimes, it is difficult for you to create an eye-catching design for your wall murals. You can count on our graphic designers who are creative and skilled enough in finding a perfect concept for your business. We will guide you right from the start until we complete the project. 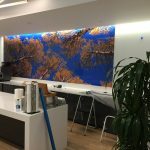 The first part of the job will be free consultation and it goes through designing and installation of the wall vinyl products. Vinyl is usually self-installed. However, if you are still doubtful of your performance, then we will come to do the job for you. 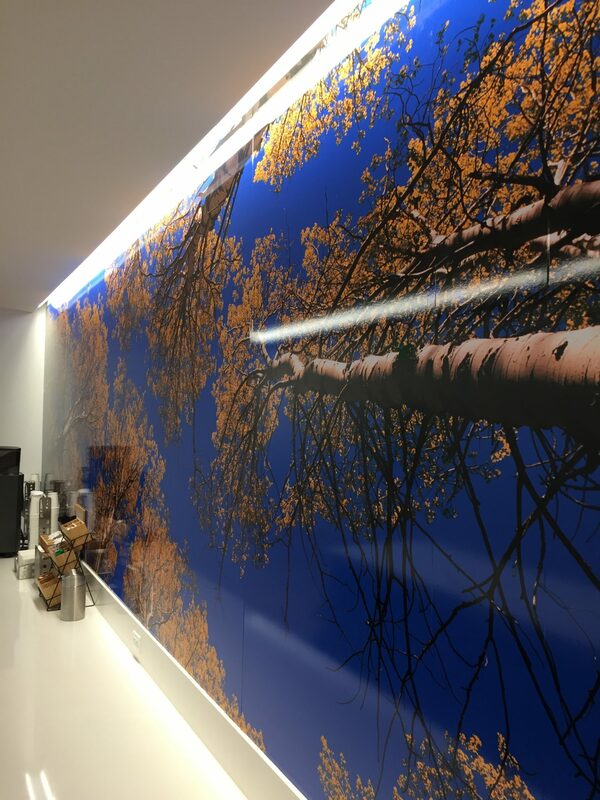 We will guarantee best results and smoothest finish on the wall murals and graphics installed in your hallway or breakroom. When it comes to small graphics, there can be fewer issues. However, if you are dealing with large vinyl sheets, you must be ready to face a challenging work. We are here to help you. 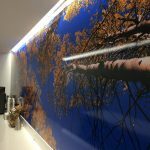 You will not see small rips, creases or bubbles in the wall mural surface if you trust our experts. If we damaged your vinyl products, we will replace them immediately. Kanban Signs has a team of dedicated professionals. These experts will provide you support and outstanding solutions to meet your signage needs. Feel free to choose from our vast selection of graphics and sign products. 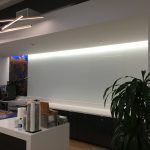 Call Kanban Signs at (619) 503-3634 for a Free Consultation with a Wall Mural Expert!